“I am the father of a six year old autistic boy. His mother and I make every effort to help him have the most rich life possible. Like any child, a parent wants to provide opportunity in sports and social activity. However due to some of the challenges with working with autistics far too many avenues available to neuro-typical children are completely closed to him. My son loves physical activity. He gets immense joy from water activities and moving his body…Beauty is too simple a word to explain what it is like as a parent to see your child being given the opportunity to participate in a world that he is often shut off from. Our weekly lesson program, which serves more than 30 students per week, inspired student breakthroughs in speech ability, social acuity and cognitive behaviors. One of our daily goals is to do everything we can to have special needs parents hear the sounds of their children’s laughter and to know that they are supported and included and accepted. It’s the single most important thing we do. This year, our beautiful and serene camping facility saw an increase in summer campout participants by five times over last year’s number. Families left camp with a reduction in the isolation often felt by parents of children with special needs, because their family found an environment where Everyone Fits! Our Surf Days are in their third beautiful year. This year, we had some very special guests – Humpback Whales! 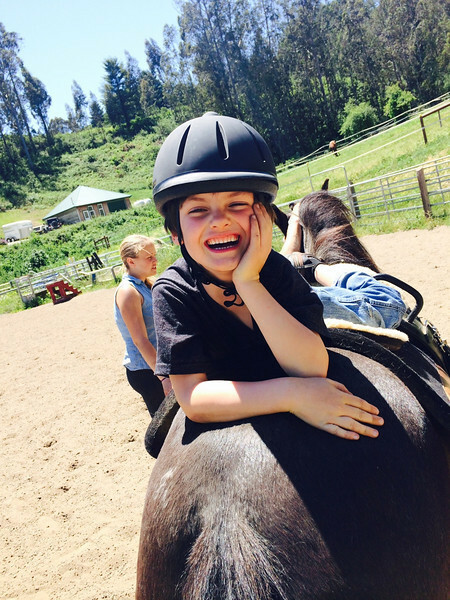 In 2014 so far we have taken in ten thoroughbreds from the race track and adopted six to forever homes. We helped these athletes become happy and healthy, and transitioned them from racehorse to performance horse or companion. We love getting stories of our horses playing polo in Hawaii and one will head to upstate New York to enjoy forest trail rides, local polo and even some jumping. 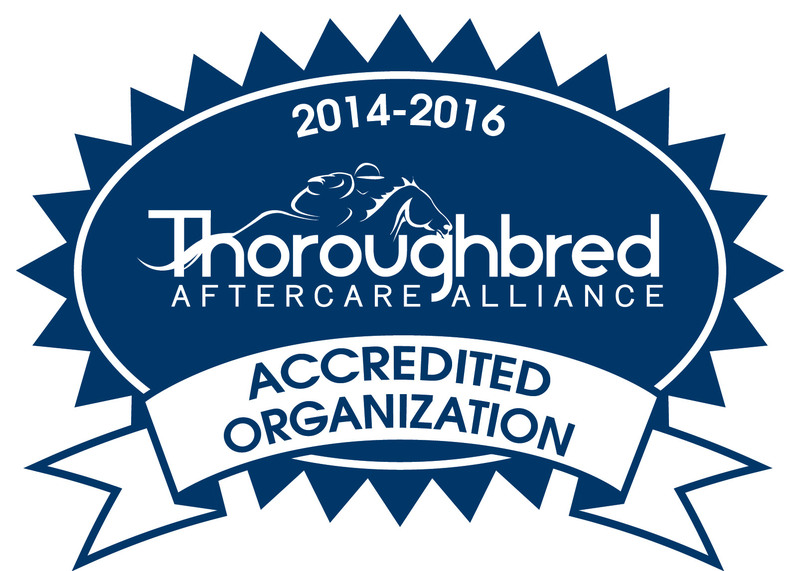 A major accomplishment is being accredited by the TAA–Thoroughbred Aftercare Alliance. 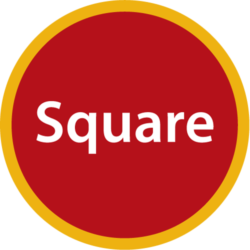 We succeeded in the evaluation for approval, passing a rigorous property inspection for safety and care, and meticulous examination of the organization’s procedures and financials with flying colors. 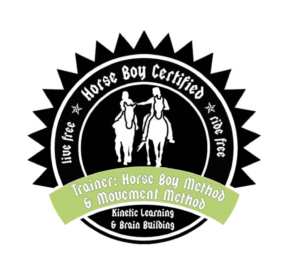 After hundreds of hours of hard work on the behalf of staff and volunteers, we are officially recognized for our excellence in providing appropriate rehabilitation, thorough training, and thoughtful rehoming of former race horses. We are one of only 40 facilities in the United States to hold this honor. World Champion SF Giants Third Base Coach (now retired) Tim Flannery played a sold out benefit for Square Peg in November at the beautiful Mezza Luna Restaurant. Tim’s #LoveHarder Project is the real deal and his music and his band were jaw-dropping! 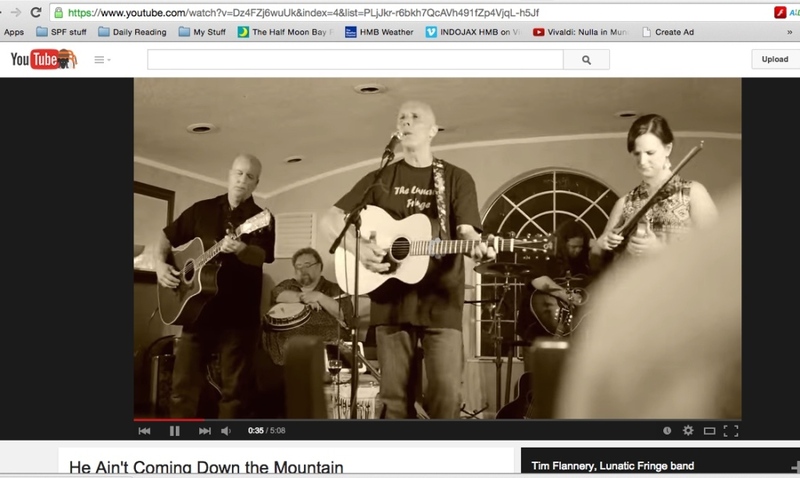 If you get a chance to see Tim Flannery and his band the Lunatic Fringe – you will not be disappointed! 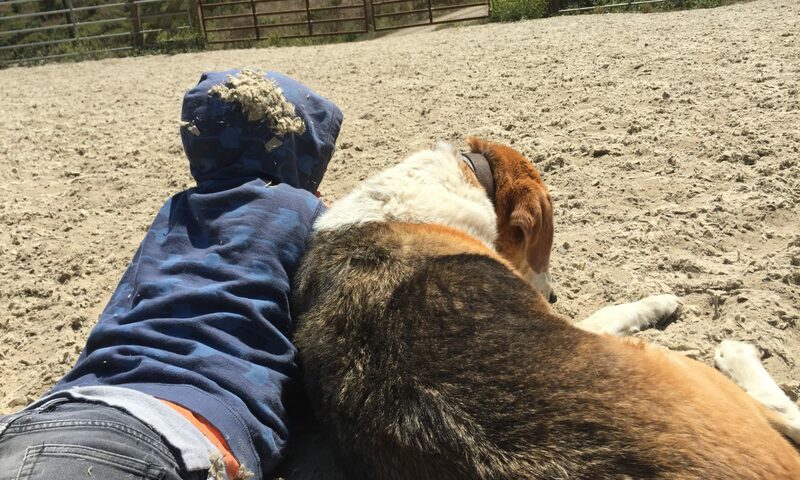 As the much needed rain pelts the ranch, we are taking a little breather, a much needed rest for staff and horses and making the time to thank you, the folks who support the ranch. We are so thankful for your contributions. Previous PostPrevious Guilty, Guilty, Guilty!